Congratulations to Debra Kinkade! 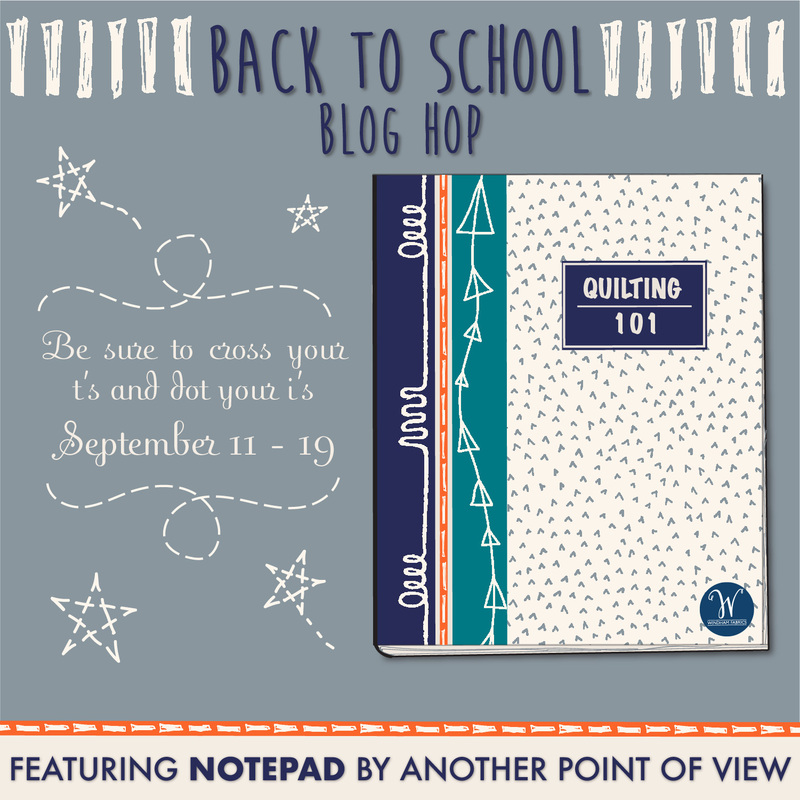 Quiltmaker will be sending you your copy of 100 Blocks very soon. 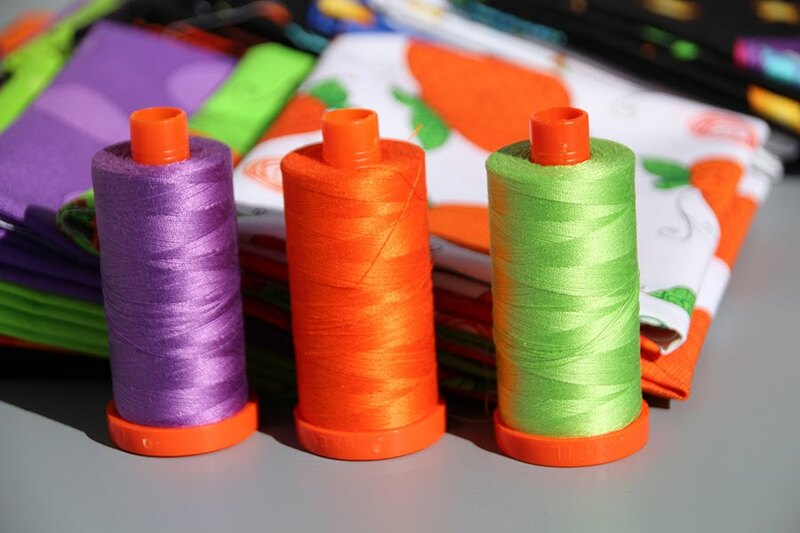 We are so happy to be a part of Quiltmaker's 100 Blocks, a special collectible edition from our friends at Quiltmaker Magazine. We are very fortunate to be able to offer this issue free to one lucky soul. Just e-mail us at wpcreek@wpcreek.com and we will put your name in a hat. Be sure to put '100 Blocks' in the subject line. The winner will be drawn on Thursday, November 12th. 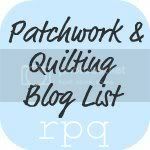 You can follow the 100 Blocks Blog Tour daily November 9th through 13th at www.quiltmaker.com/quiltypleasures for inspiration, ideas and giveaways galore! 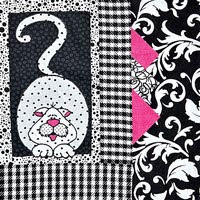 Look for 100 Blocks from Today's Top Designers in your local quilt shop, or purchase it at www.quiltmaker.com/100blocks. They will be posting new links and prizes each day and many of the designers in the book have donated items that have been put together into a "Big Bundle Giveaway" that will be given to one lucky reader at the end of the blog tour. Our Pouncer kitty block is featured on page 35 - block #47. What do you do with a 12" block you might ask. Along with the quilt layouts the magazine features, we are offering you a free tote pattern that can be used with any 12" block. Just click on the 'Free' button on our website http://www.wpcreek.com/ to download the free pattern. 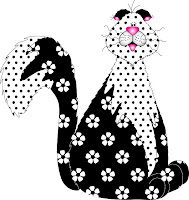 We've designed a line for RJR Fabrics featuring an assortment of kitties. Our line is called Caterwauling and is due out in stores in February. See RJR's website to see the entire Caterwauling line.